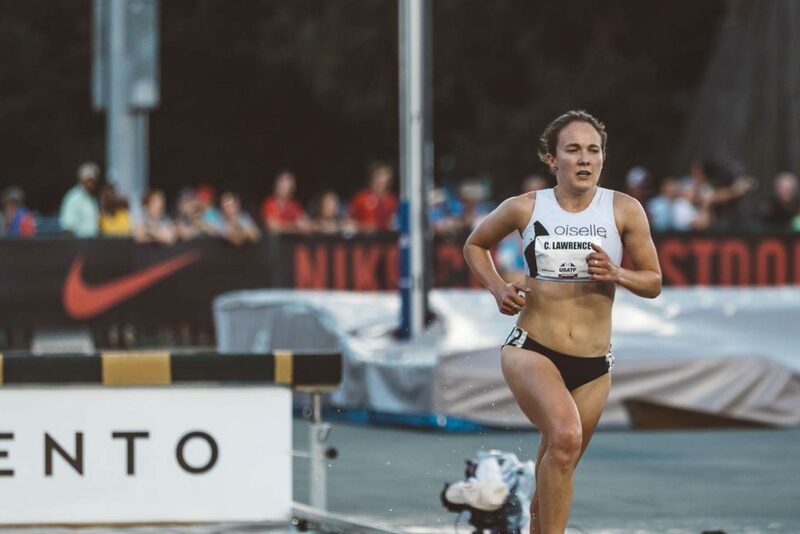 Collier Lawrence is a pro runner and a member of the Oiselle Haute Voleé team who lives in Bend, Oregon and trains with the Little Wing group. In both 2012 and 2016 she competed at the US Olympic Trials in the steeplechase. A self-described "jack of most trades, master of none," Collier is also a sister, daughter, amateur soup chef, and suicide prevention advocate. In this episode, Collier shares stories from her running journey - why she started, how she fell in love with it, when she realized she was good enough to compete at an elite level, winning, injury, self-doubt and everything in between. We talk about motivation, why she does what she does, as well as the choices she's had to make and the things she's had to give up or put aside in order to pursue running at such a high level. She also shares stories from her personal life, about her family, about competing in the same event as her sister and best friend, Mel, and about their dad's suicide four years ago. We talk about mental health and the importance of asking for help (and of reaching out to your loved ones who might be struggling). This conversation is one of honesty and optimism, and it was such a pleasure to have Collier on the show. I hope you love this as much as I did!